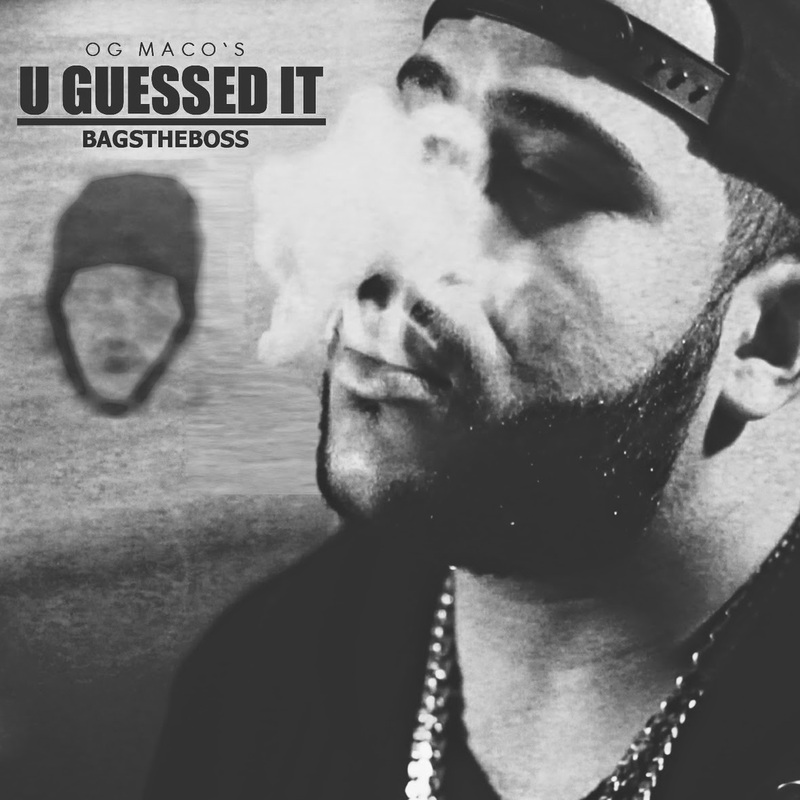 Bagstheboss takes on OG Maco's "U Guessed It" before the year is out! Enjoy! Happy 2015!